My Generator stocks a wide range of high-quality diesel engine vibratory rammers. With best-in-class drive, vibration-resistant handles, and a low centre of gravity, our diesel rammers work hard in even the toughest applications. When you need a reliable vibratory rammer for a range of applications, My Generator can provide a versatile solution for you. Featuring powerful diesel engines in a lightweight design, our vibratory rammers are easy and comfortable to use, making easy work of your trenching, paving, and compacting jobs. My Generator stocks brands including Ammann and Hoppt. 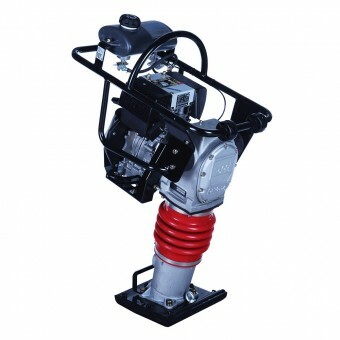 Shop the full range of diesel vibratory rammers below to find the right model for your needs.